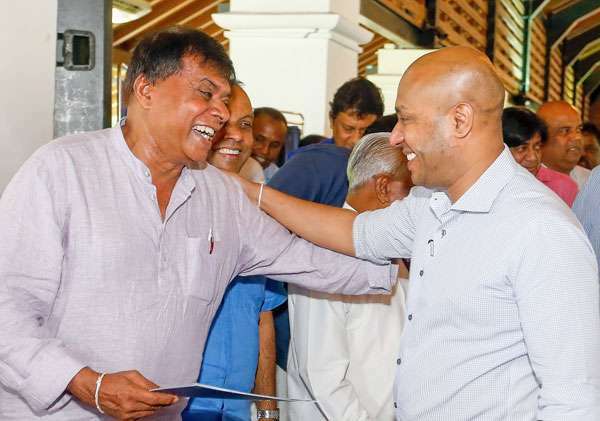 A temporary batch of office bearers were appointed at the Sri Lanka Freedom Party (SLFP) Central Committee meeting today. Just look at their faces.. Remind me again, what is the name of this (temporary) party...? Prudent move. It seems like HEP My3 also on temporary basis. He does not seem to have a future at all. 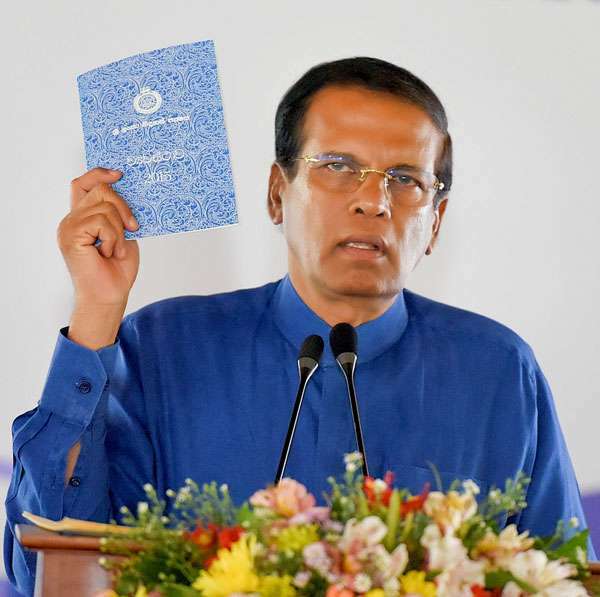 Even chandrika didnt attend.mahinda didnt attend.is there any slfp now?? ?.only 4% votes recieved.few months ago.nothing did for people nearly 4 years.didnt catch thives or broght back any stolen money.only did was protecting thieves. No one to appoint.completely bankrupt. Wasn't this true democracy application by asking to elect anybody, disregarding me, even? For a few, it is absurd for well-known needs.